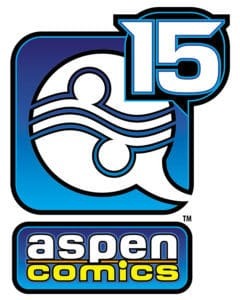 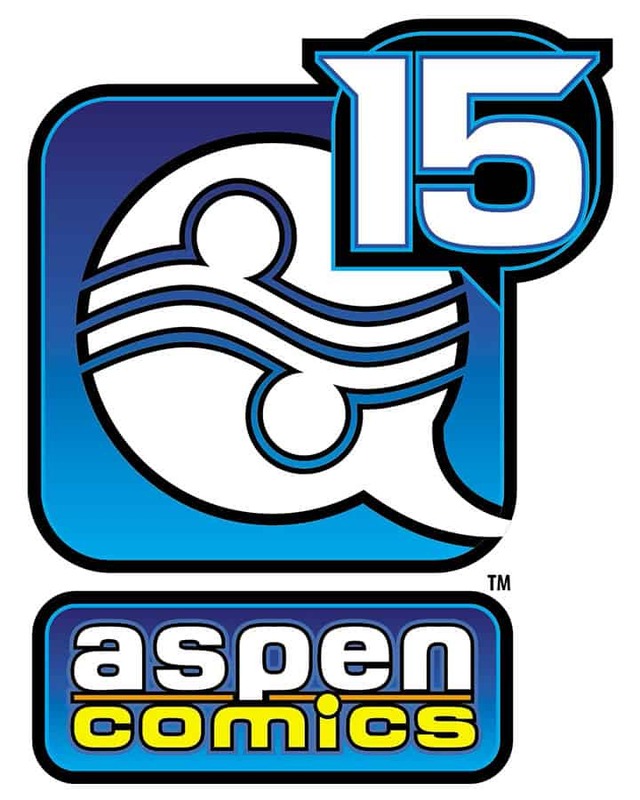 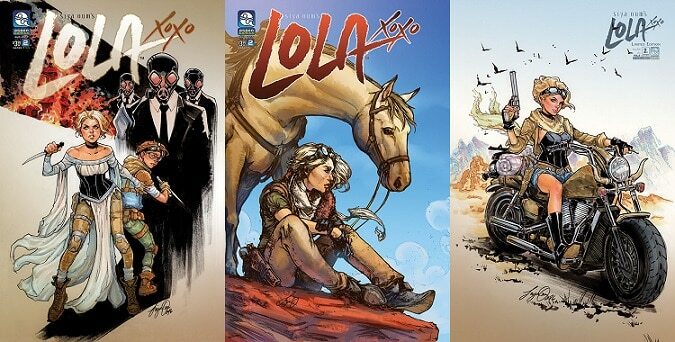 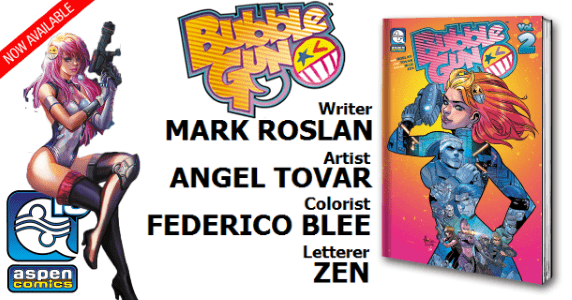 HomeComic BooksComic Book News[Comic Book News] Aspen Comics’ BUBBLEGUN Vol. 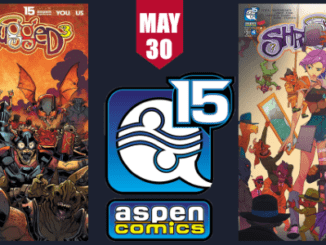 2 TPB: Severed Lies – In Stores Now! 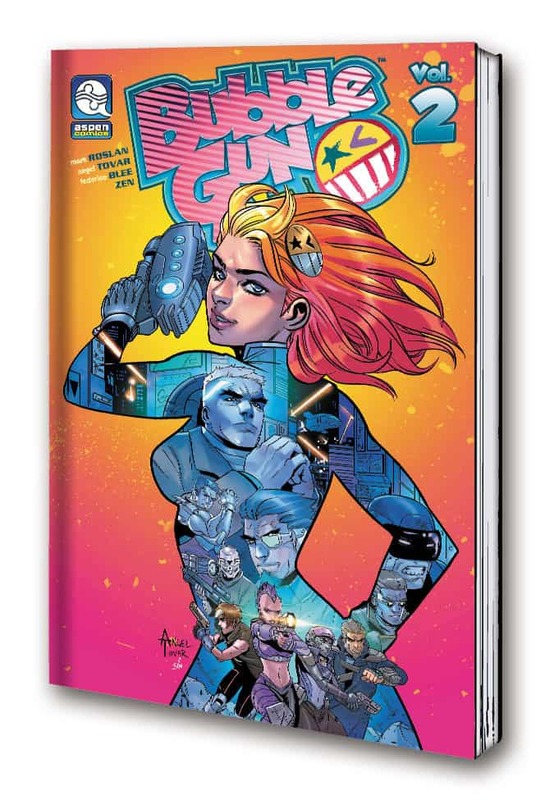 [Comic Book News] Valiant’s Highly-Anticipated Live-Action Digital Series NINJAK VS. 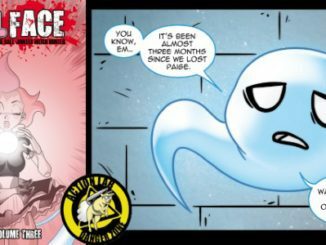 THE VALIANT UNIVERSE Debuts 4/21!